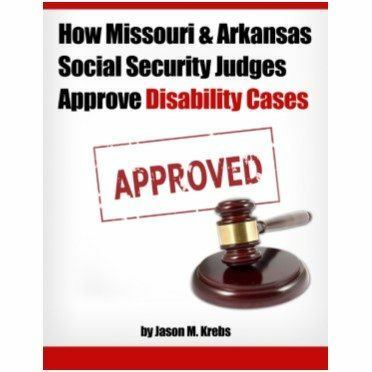 At the Krebs Law Firm, we work hard for our clients who can no longer work for themselves. In fact, our detailed preparation is often what tips the scale in winning our cases. We’ve had several judges comment that no law firm is more prepared for a case than our office. We also prepare our clients for what to expect at their hearing and we’ll never lose a case due to lack of preparation and effort. 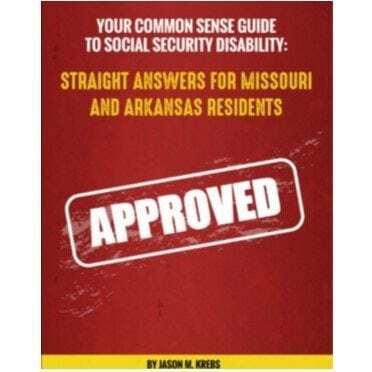 Our main areas of focus are Social Security Disability, ERISA Long Term Disability, Personal Injury and Workers Compensation cases in Missouri and Social Security Disability, ERISA Long Term Disability and Personal Injury in Arkansas. Hurt due to the fault of others? Will you be out of work for a year? Hurt on the job or on company time? 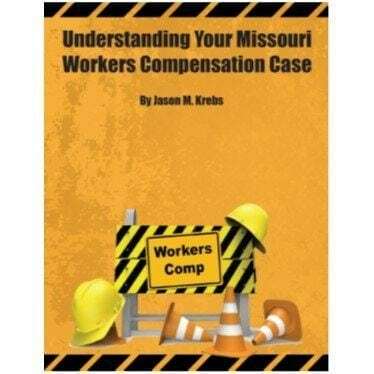 Get the ultimate insiders guide to protecting your rights if you've been injured in a car accident in Missouri or Arkansas. SHARE YOUR STORY - Fill out the quick contact form below to get in touch with Jason. Tell us your story, and we'll tell you how we can help.